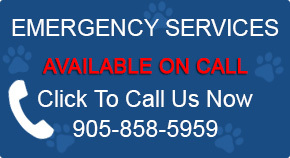 Since 2014, Bristol Veterinary Hospital has provided comprehensive care for pets and their owners in Mississauga and the surrounding areas. Keeping illness at bay is our primary goal. That’s why we promote preventative medicine by encouraging yearly wellness tests. 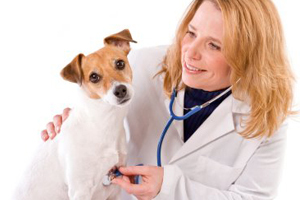 Our veterinarians offer quality pet health care services at the most competitive price. Our services and facilities are designed to assist in early detection and treatment of disease in your pets, ensuring their healthy and happy life. At Bristol Veterinary Hospital, we consider ourselves part of your family. That’s why we are 100% committed to your happiness and the well being of your pet. When you visit, you’ll find an inviting, pet-friendly atmosphere. You’ll appreciate the warm, cheerful welcome from our highly educated, knowledgeable and dedicated staff. We take pride in our connection with every patient and owner. Many of our clients have been with us since we opened. Watching each of them develop and sustain their well being into their geriatric years is a delight.